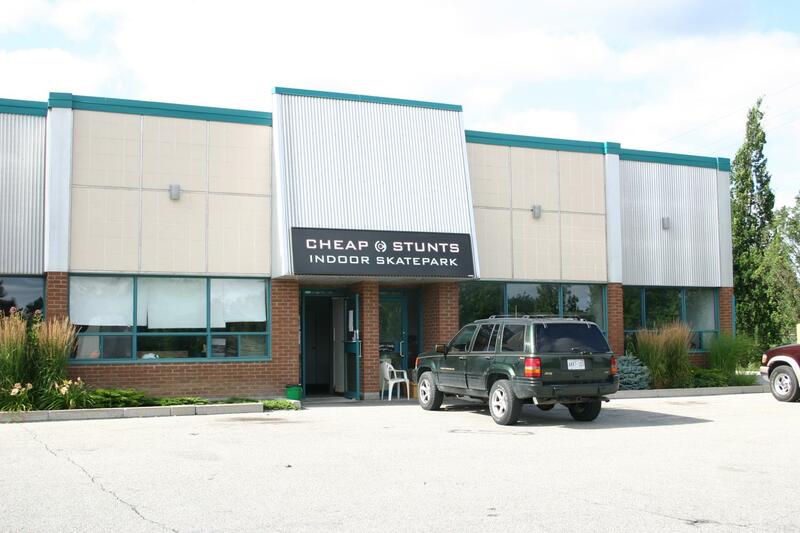 36 Shelley is a 4 unit, 68,000 square foot building in Richmond Hill. 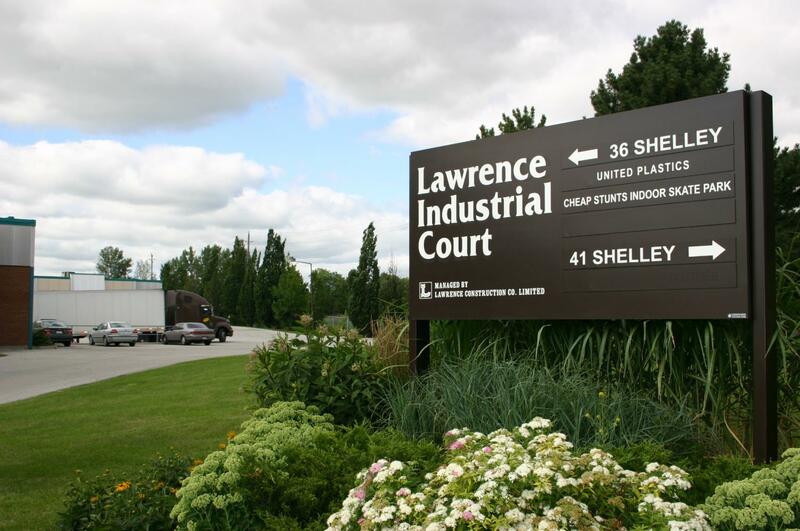 Shelley Road is located east off Newkirk Road which is north of Major MacKenzie Drive. 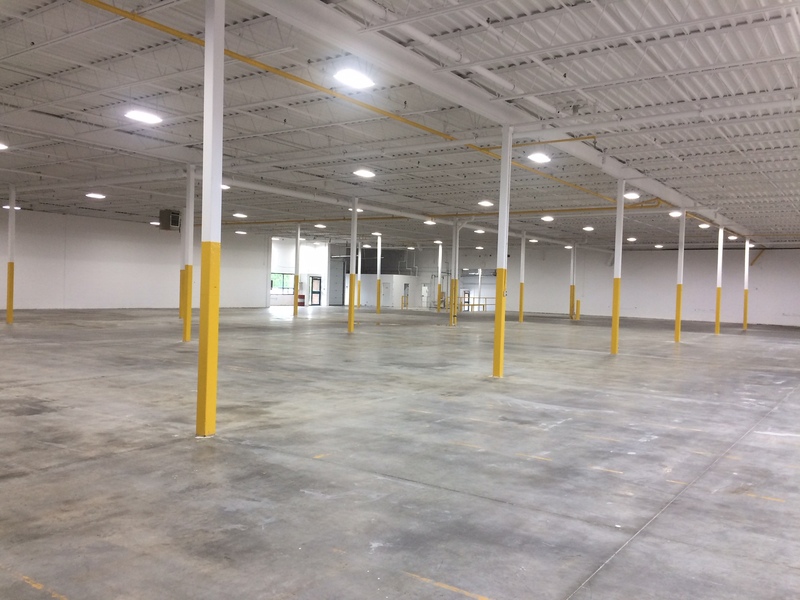 The building offers, thermopane windows, overhead shipping doors, metal siding and a large parking lot. 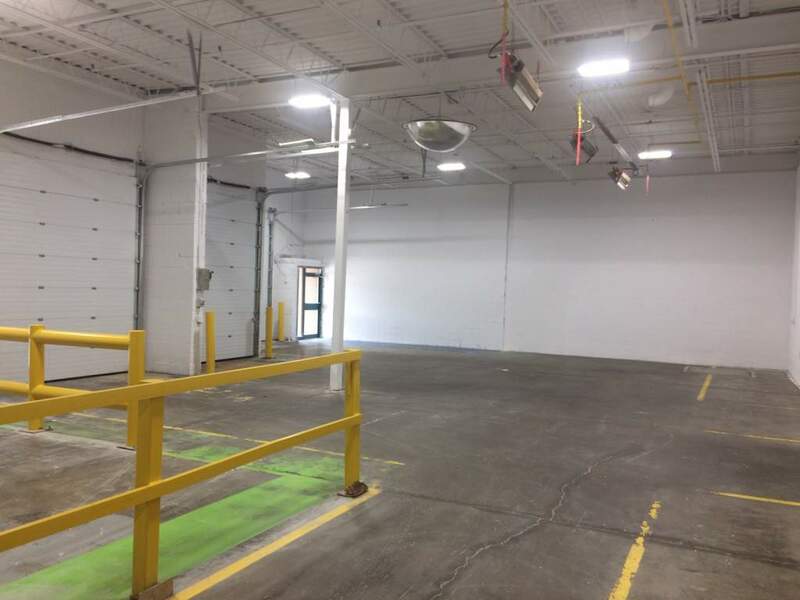 The available unit has been recently painted and upgraded with LED light fixtures.